The North West Rail Link is Sydney’s largest transport infrastructure project since work commenced on Sydney Harbour Bridge. 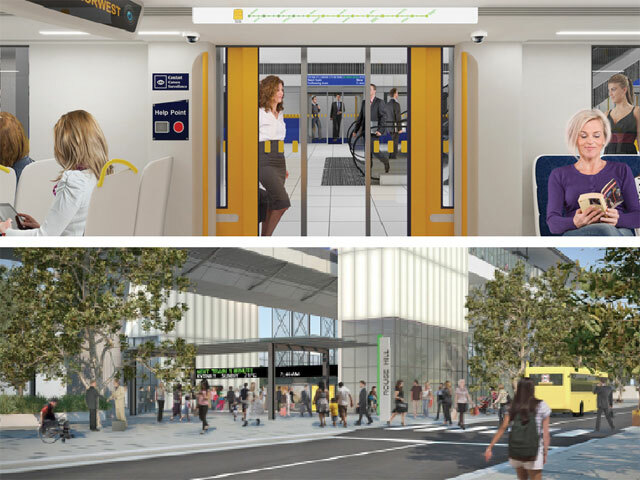 The project will provide 23km of railway infrastructure, connecting Epping to Rouse Hill and beyond. Mecone was engaged by Transport for NSW to investigate options for the protection of the extension of the corridor beyond Cudgegong Road Station. The outcome of the planning study was a secured transport corridor from Cudgegong Station to Marsden Park with two stations at Schofields and Marsden Park.